With the cost of living skyrocketing, recent downgrades and the prevailing economic crisis, there is probably more bad news for ordinary South Africans on the way as they may once again have to dig deep and expect further tax hikes. This is the result of slow-moving tax collection by SARS which will probably mean future tax hikes next year as the government tries to find ways to bridge the ever growing revenue gap. South African’s have already been feeling the pinch as the Reserve Bank hiked interest rates for the tenth time in two years. In fact, on average the people of this country have been getting poorer with many having to seek out a debt review, and this trend is set to continue according to Citigroup economist Gina Schoeman. This has had a devastating effect on job creation and ordinary South African’s as they battle spiralling fuel and food costs. Household debt is at a record high with many being forced to borrow money from reckless lending schemes and resort to debt counseling to try to keep head above water. According to SARS Commissioner Tom Moyane, tax collections have been falling behind because this country is in a recession with a gloomy business and consumer confidence. Tax payers need to take heed of shrewd saving tips and debt consolidation loans, as well as trying to cut down on their expenditure wherever possible. More job cuts are also feared as the African Bank and AngloGold Ashanti have announced that they are looking at cutting up to 652 and 8500 jobs respectively. Further job losses mean that consumer spending will decline which will, of course, impact the already suffering economy. Annabel Bishop, an economist at Investec, predicts that South Africa’s unemployment rate is going to climb from 27.7% to 29% by 2022. 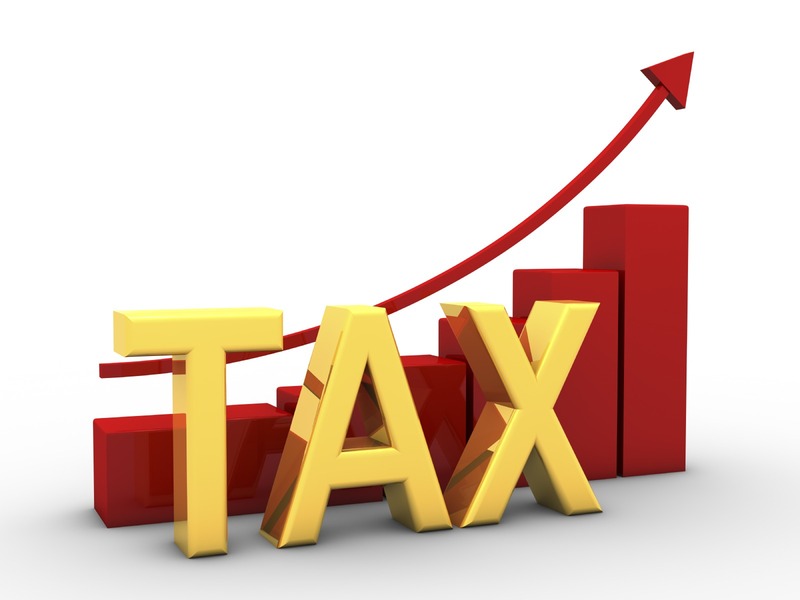 The tax collection target of R1.265trn for the year concluding in March 2018 can only be achieved if the ‘economy is kicking’ according to Finance Minister Malusi Gigaba. SARS is looking at boosting its tax revenue by 10.5% which will be difficult to achieve according to FNB economist Mamello Matikinca because of the country’s weak growth and lower inflation due to record grain harvests which translate to lower food prices, an insignificant GDP growth, and lower tax revenue. She concludes that government will find it almost impossible to meet its fiscal targets as detailed in the budget speech due to the anticipated underperformance in tax revenue. For 2017, FNB is forecasting the South African economy to grow by just 0.4%, whilst the IMF and SA Reserve Bank have estimated 1% and the World Bank 1.1% respectively, which are all lower than the 1.3% predicted by National Treasury. The government will need to urgently look at ways of recovering revenue and increasing taxes next year by introducing a wealth tax and raising VAT, as well as cutting back on capital expenditure at state-owned businesses, according to Matikinca. Increasing government debt would put the country’s credit rating (which is already classed as ‘junk’) at further risk. Nedbank economist Isaac Matshego agrees that a tax hike is imminent, but that the ordinary taxpayer is already under pressure by recent tax increases so the government would probably look at increasing corporate tax or VAT, although VAT was less likely ahead of the national elections in 2019. South Africa’s growing debt is of concern and stood at R2.2trn (or 50.7% of GDP) in February’s budget speech. Ordinary South African’s will have to dig into their pockets and look at debt consolidation and debt advice if they want to kerb their ever growing debt. Matshego also predicts that any tax shortfall this year could see South Africa’s debt rise to 53 or 54% of GDP.